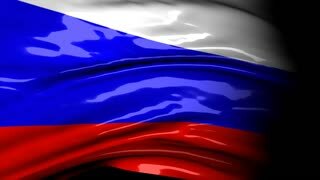 Search Results for "compositing people"
Crisis location map series, Russia. 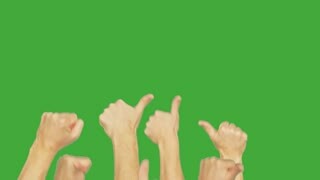 People group simultaneously showing thumb up on green chroma key background. People hand showing gesture ok isolated on green background. Alpha channel, keyed green screen. Close up of green screen on phone held by scientist. 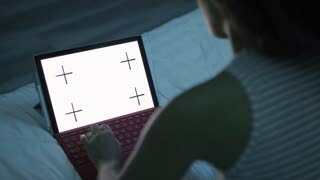 Woman doctor holding phone with green screen up to camera for compositing. Female medical professional displaying mobile smartphone with greenscreen.